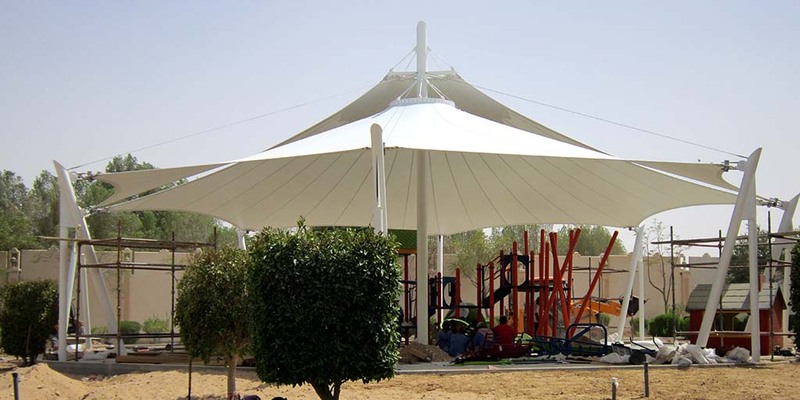 Tensonite is specialized in the design, engineering, fabrication, and installation of custom based tensile structures and pre-fabricated structures. 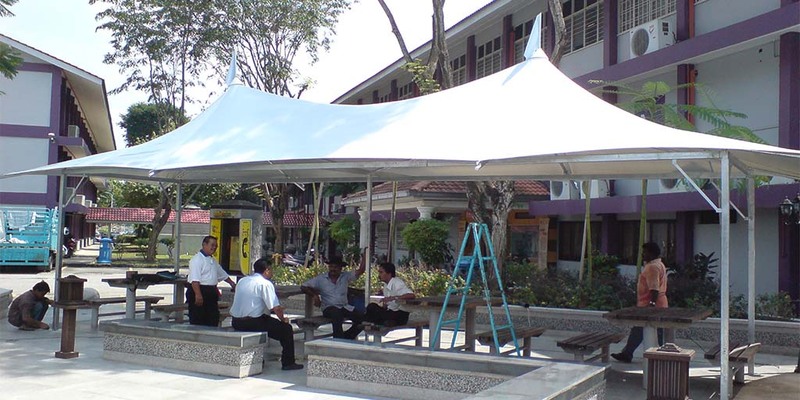 A trendsetter in tensile fabric structures, Tensonite believes in best quality delivery at an attractive cost. Tensonite has been a leader in the domain since 1992. Tensonite Private Limited understands the key requisites of our client – in demand of highly technical tensile structures, design, schedule and price. Our business has been successful from proven performance in single source responsibility, from concept to completion of installation. Our commitment to client satisfaction goes beyond project completion. Also, maintenance support is an integral part of Tensonite. 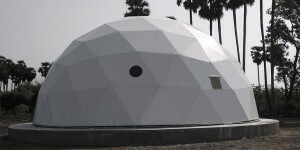 Combined expert design skills and onsite knowledge enable the company to provide efficient and economical solutions for all types of tents and tensile structures. 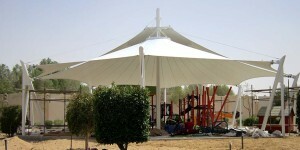 The dedicated in-house erection team of the company has already done several successful installations. The company offers a wide range of products including, tents and tensile structure, domes, bio gas plant – a complete solution with fabric, marquee with full aluminum structure in higher span, auditorium and amphitheater structures, and per-fabricated mobile office. Among its latest product offerings are ETPF and relief tent (HDPE tarpaulins). Tensonite also provides consultancy for architects and designers, starting from the sketch board to cost estimation. The company undertakes a thorough study of aspects such as form-finding, membrane analysis, support structures analysis and patterning, as part of its consultancy services.